Pit Stop USA is The Online Motorsports Superstore! 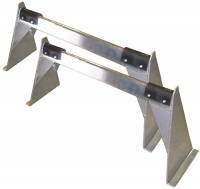 We feature Sprint Car Frame Stands & Dollies at low everyday prices. 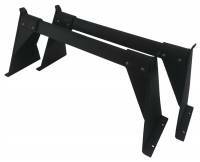 We feature Sprint Car Frame Stands / Dolly, Sprint Car Frame Stands, Sprint Car Dolly, Sprint Car Frame Stand, Sprint Car Frame Dolly, Sprint Car Frame Dollies, Sprint Car Parts, Sprint Car Accessories, Open Wheel Parts, Midget Parts, Sprint Car Parts, Sprint Car Frame Stands, Dolly, Sprint Car Parts, Sprint Car Accessories, Sprint Car Frame Stands, Sprint Car Dolly, Sprint Car Parts, Sprint Car Accessories, Open Wheel Parts, Midget Parts, Sprint Car Parts at low everyday prices!